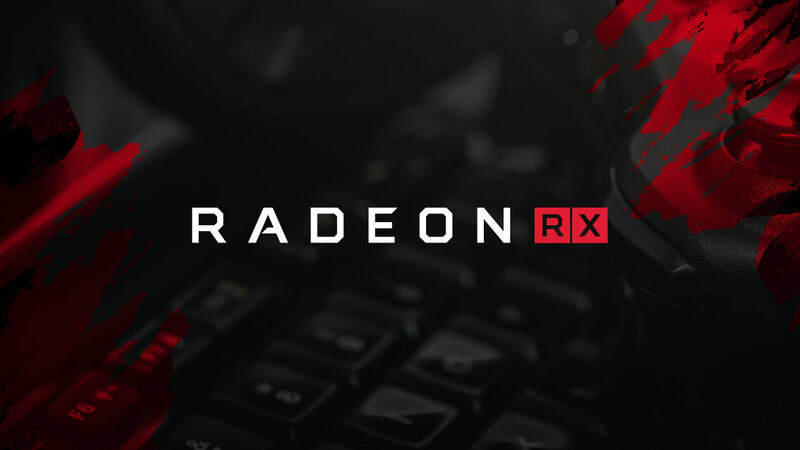 Rumor mill: AMD's Radeon RX 590 might be launched as soon as November 15th. A smaller 12nm process could result in higher clock speeds but an unchanged architecture means only minor performance benefits. AMD has been awfully quiet in the graphics department since Nvidia's debut of the 20-series. If money were no object, most gamers would probably point to the RTX 2080 Ti as the preferred card for now. However, the more affordable range of cards is more of a toss up. Over on the red team, the RX 580 presents a formidable challenge to the GTX 1060 especially given its now lower price point. Rumors are pointing to the release of a $300 RX 590 built on a 12nm process. It will have the same Polaris architecture, but a die shrink could help boost clock speeds and have greater overclocking potential. Leaked Time Spy benchmarks show 8GB of VRAM and a core clock of 1,545 MHz. For reference, an RX 580 can typically score around 4,800 while the RX 590 shown here scores 5,028. A slight improvement is demonstrated, but this is nothing to be awestruck over. Knowing that Nvidia is pushing out a GTX 1060 with GDDR5X memory, AMD is in for some real competition in the mid-range segment. Even though Nvidia might just be working through a surplus of GPUs before moving on to the RTX 2060, it could be a close call on which card is a better value. Until both cards are readily available, I will refrain from speculating which one might be the better buy. If rumors turn out to be true, there is little time to wait before AMD unveils the RX 590. November 15th could be the day that AMD pulls out the new model.